With summer looming ahead, many kids are requesting outdoor equipment that will keep them entertained while on a break from school. Hoverboards are a hot item, and many parents are concerned about the cost, safety, and which ones are going to be the most durable. 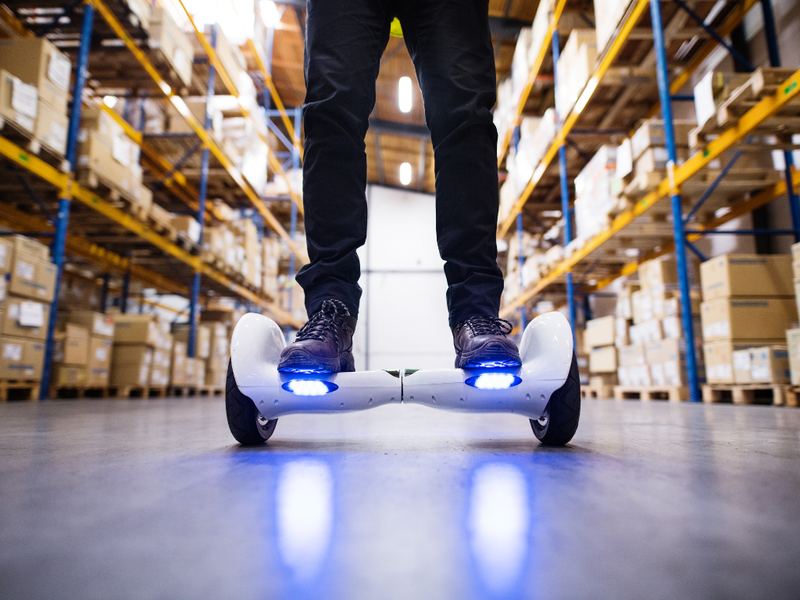 Today, we explore four of the best hoverboards for kids. Note that all have been UL 2272 Certified for fire and electrical safety.